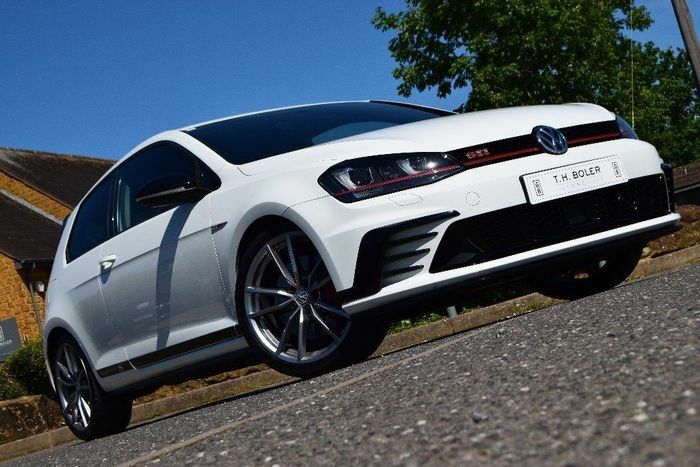 Volkswagen released the Golf GTI Clubsport S with one objective: to make it the best Golf GTI there has ever been. It succeeded, and the car still wears that jewel-encrusted crown almost three years on. Even the new TCR-badged final hurrah falls short. 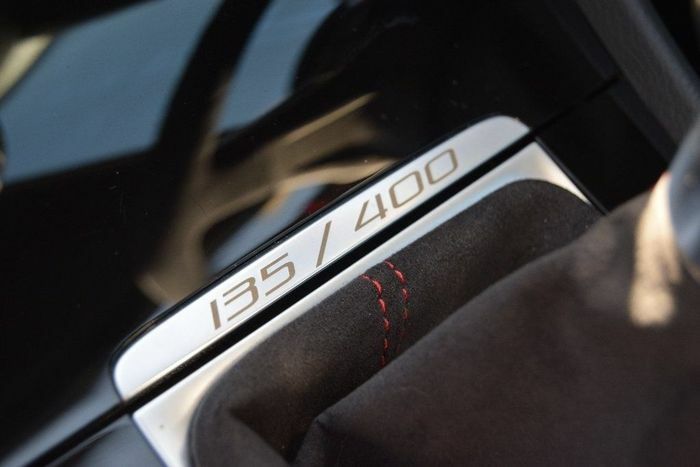 It’s the most extreme of the breed, launched alongside the less potent Edition 40. Deliberately front-wheel drive but boasting Golf R power from its 2.0-litre EA888 TSI engine, it marries perhaps the best of all worlds. It has no rear seats because weight-saving, and just 400 of the three-door-only flagships were built. The fact that 150 of those – 37.5 per cent of the total – were made for the UK market is a measure of just how much we love our hot hatches here. It was, back in 2017, a £33,995 bargain. It had become the GTI you always really wanted with a thumping hit of torque and a 306bhp top end worth chasing. The limited-slip differential was finally sorted properly. It positively fizzed with life from the first turn of the key – within acceptable Teutonic limits, of course. It’s still a Volkswagen, after all. The 0-62mph sprint came up in just 5.8 seconds. That’s about the best a manual, front-driven hot hatch can manage, although faster is possible in the Honda Civic Type R if you have time for the 50 or 60 tries it might take you. 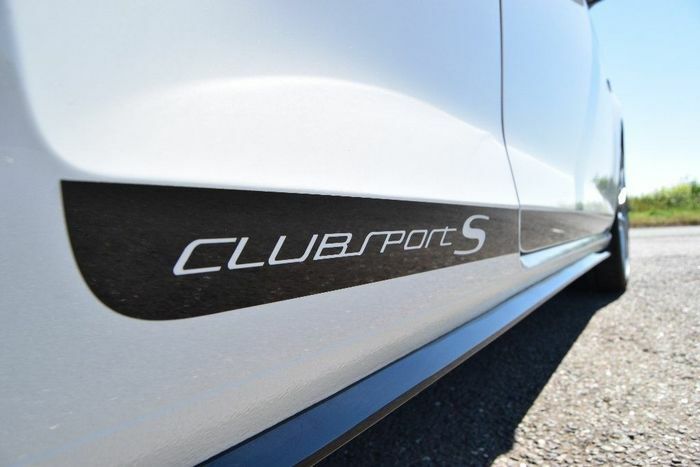 To add a big, fat cherry to the cake the Clubsport S lapped the Nurburgring in 7:49.2 seconds – 1.5 seconds faster than the Honda at the time. Even today it’s a towering totem of hot hatch magnificence. There’s another bonus, too. Its scarcity means it’s holding its value. The best deal out there at the time of writing is this white one, at £29,995. Its mere 9000 miles evidently still count against it: a 7000-miler is listed for £31,995; one with 4600 miles is listed at £34,280 and two with delivery miles are priced at just under £40,000 each. It’s not bad value for a car that has actual downforce at both ends and bespoke geometry to compensate for the extra pressure at the rear end. 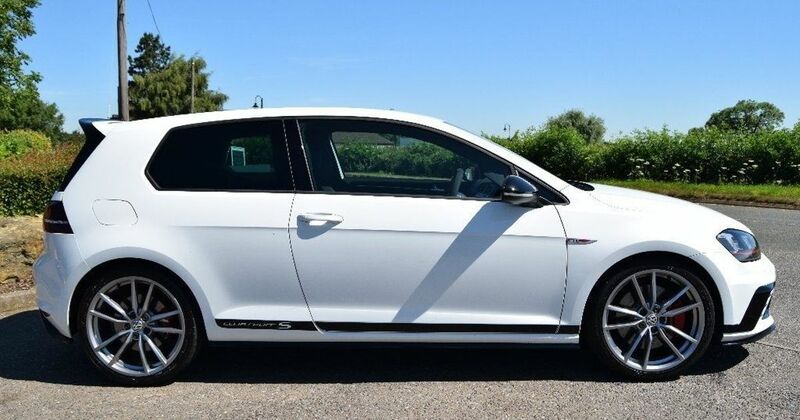 Understeer is countered and corner speeds are the highest of any production Golf. This is no badge exercise; it even has bespoke Michelin Pilot Sport Cup 2 limpets at each corner. It’s as extreme a machine as VW is ever likely to produce for the public. Our white pick at trader T. H. Boler Automotive is a sound investment, then. Buy it and cherish it, or just use it like it was meant to be. 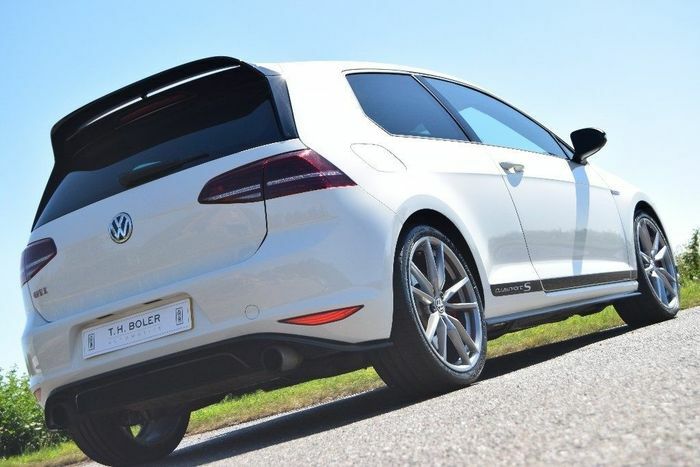 You’re in the presence of GTI royalty and, whether you garage it or lap the Nurburgring until the tyres explode, it demands that you love it.